2. The second layer is decorative paper, it prints by the computer, so it can facsimile many different wood figure s. We can provide FREE samples if clients can take care of the expressing freight. Q: What about the lead time for mass production9 A:U sually, It depends on the order quantity and weather there is any special request. 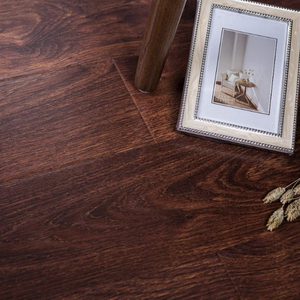 Engineered wood flooring in your home is recyclable, natural, biodegradable and durable. 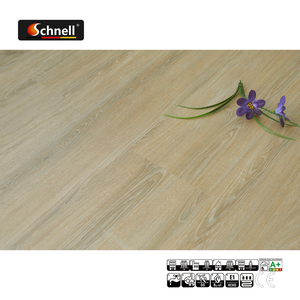 What's the advantage of engineered wood flooring in comparison with solid wood flooring9 A. Floor Color is a personal choice that would have more to do with your personal tastes and decor. 4 YRS Zhejiang Meidian New Material Co., Ltd. Packing 10mm plank: 24pcs/ctn 11mm plank: 22pcs/ctn 12mm plank:20pcs/ctn wrapped with plastic coating. Loading in a 20GP, NO pallets (Taking actual loading as final) 10mm: 2760m2 11mm: 2500m2 12mm: 2280m2 Product Design Show: More Design Show: More Click, More Surprise! Our Showroom: Finished Decorative Effect: Our Factory : Please Click Here For Free Sample! 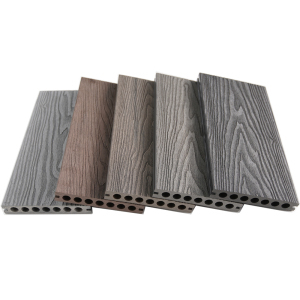 8 YRS Dongguan City Yi-Sheng Environmental Building Material Co., Ltd.
Can we get samples 9 Re:Samples are available free of charge according to customer requirements ,the customer pays the freight. Do you have other styles9 Re: If you want other styles or colors you can send me pictures,We can provide ODM OEM services. How can we contact you 9 Re:You can send me an inquiry directly on this page,we can give you the most reasonable price. 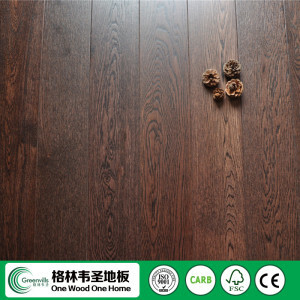 11 YRS Homonisia Home Furnishing Co., Ltd.
Q: Can I get the flooring on time9 A: Our average production time is around 20 days. Q:Can you OEM or ODM9 A: Yes,the products can be made according to your request. Before the production,we will send you the production details sheet for your confirmation. 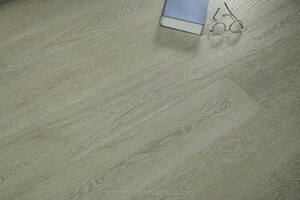 Alibaba.com offers 99,858 wood industrial flooring products. About 24% of these are engineered flooring, 12% are plastic flooring, and 1% are floor sweeper. A wide variety of wood industrial flooring options are available to you, such as fabric, plastic. You can also choose from indoor, outdoor. As well as from beach, warehouse rack. And whether wood industrial flooring is free samples, or paid samples. 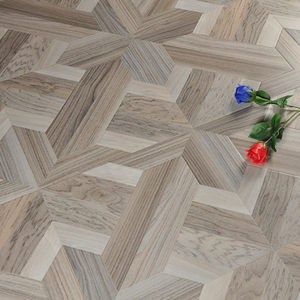 There are 99,858 wood industrial flooring suppliers, mainly located in Asia. 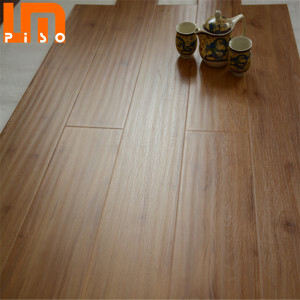 The top supplying country is China (Mainland), which supply 100% of wood industrial flooring respectively. 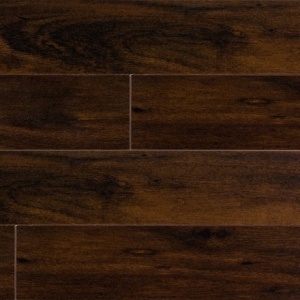 Wood industrial flooring products are most popular in North America, Western Europe, and Southeast Asia. You can ensure product safety by selecting from certified suppliers, including 23,623 with ISO9001, 13,704 with ISO14001, and 10,650 with FSC certification.